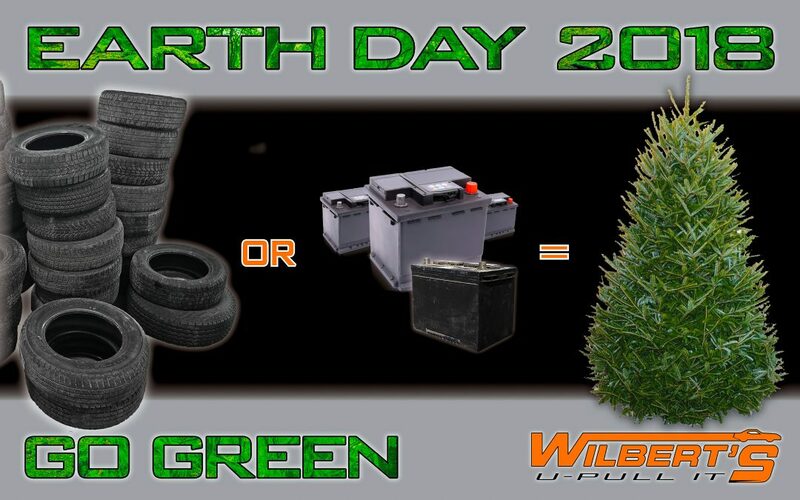 Earth Day 2018 Sapling Giveaway! 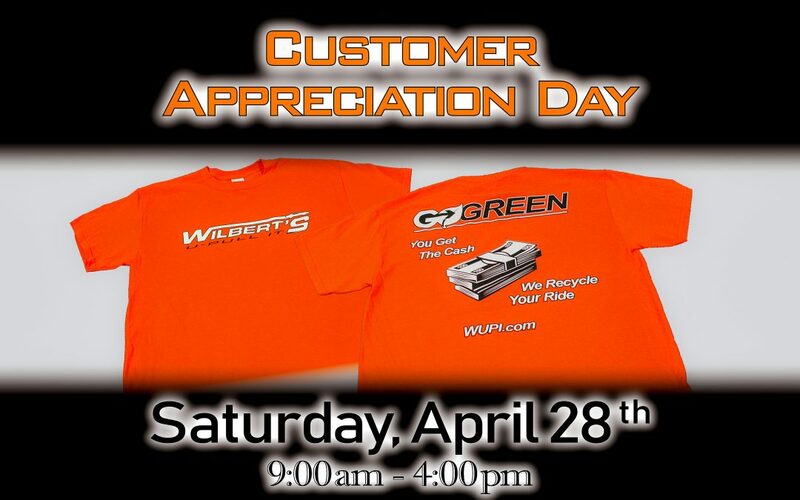 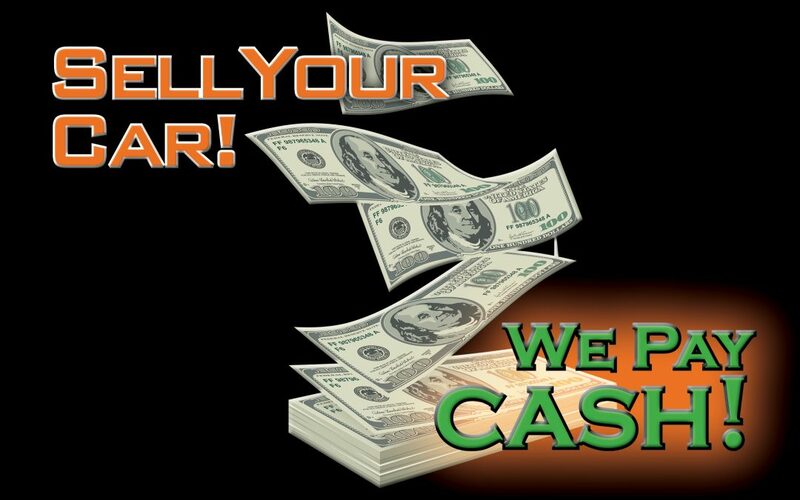 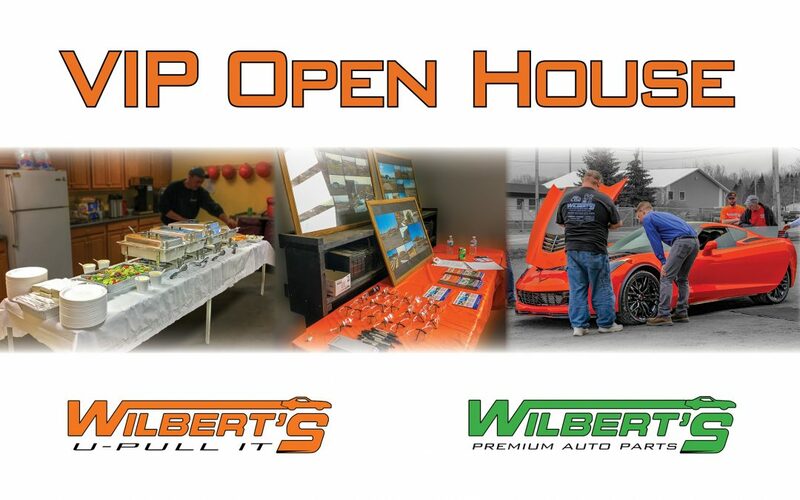 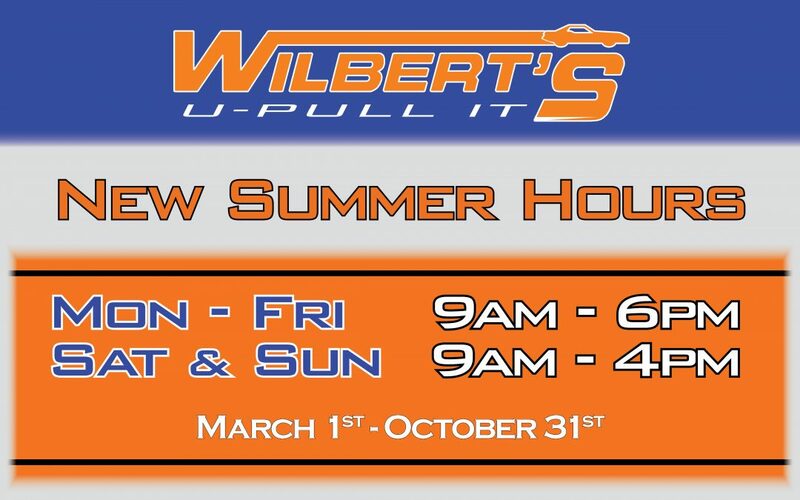 Wilbert’s U-Pull It – NEW Seasonal Hours! 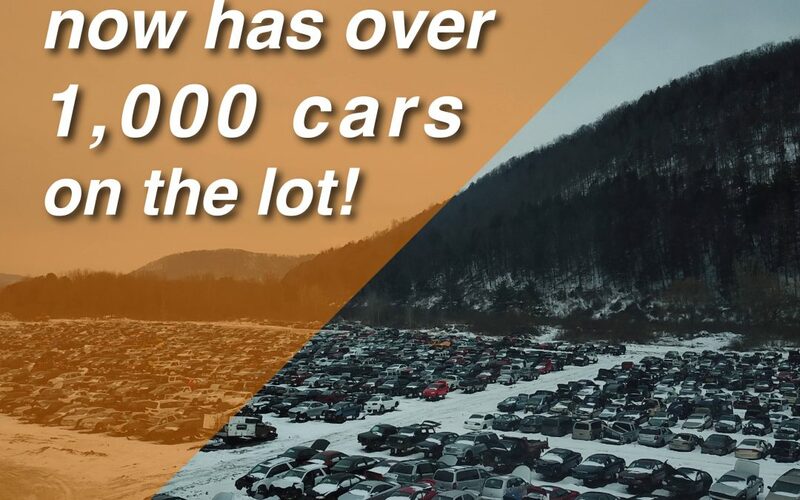 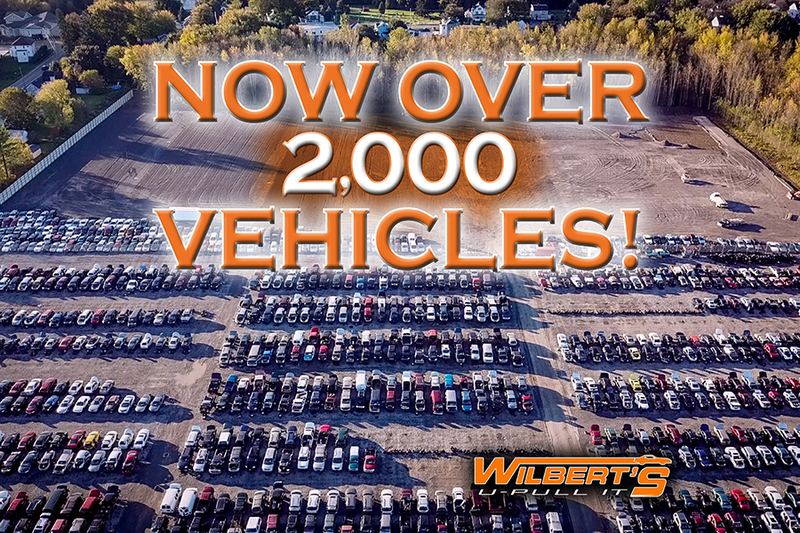 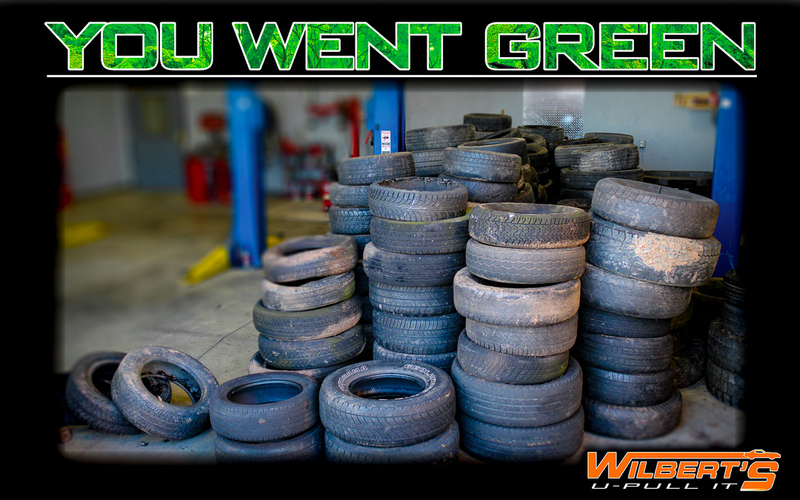 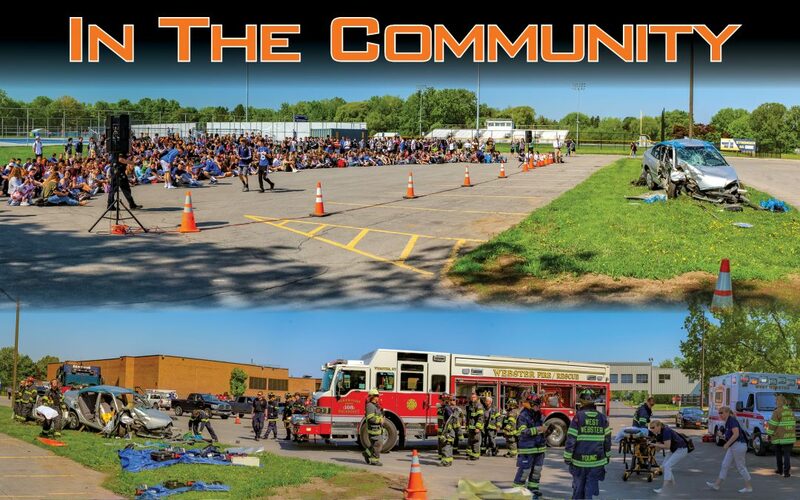 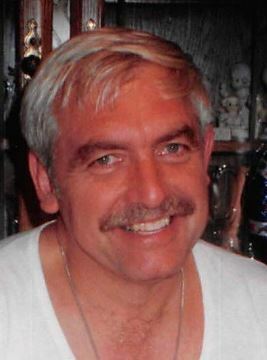 Wilbert’s U-Pull It Surpasses 2,000 Vehicles!